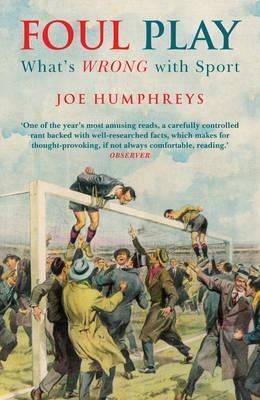 “Sport is war minus the shooting,” wrote George Orwell. For a long time, I have been thinking about sport and its role in society. It can be like simulated warfare, as Orwell notes, with teams commonly attacking each other, injuries abounding. It can also seem like a religious experience, with fans idolizing players and dogmatically watching every game available. It seems to be a mixed bag of the best and worst in society. Sports are found nearly everywhere and played by nearly everyone at some point in their life.